No one would pass up the chance to experience a great safari adventure (well, except those who are deathly afraid of animals), but the threat of contracting a deadly airborne disease such as malaria can dampen one’s travel plans. Great planning is the key to arranging a safe safari vacation. Aside from heeding the tried-and-tested tips on going to an African safari, choosing a malaria-free destination is an essential part of the venture. Boasting one of the world’s most spectacular sceneries, Cape Town has the Table Mountain and the Indian and Atlantic Oceans as its dramatic backdrops. Visitors get to enjoy wild mountain ranges, traditional fishing villages, and white sandy beaches. In Cape Town, you can also indulge in South Africa’s finest food and wine at affordable prices. Visit the official website for more details. A famous location for family holidays, Garden Route is just a few hours’ drive from Cape Town. Have the time of your life visiting buzzing seaside towns, peaceful lagoons, dappled forests, and wide beaches. Aside from the terrific hospitality, Garden Route makes you feel welcome with its excellent wine and fresh seafood. Visit the website for more info. If you’re looking for a place with no crowds, abundant wildlife, traditional villages, and warm hospitality, then Eastern Cape is the place to be. Boasting reserves second only to the Big 5, it provides a wide range of exciting activities such as walking safaris, horseback riding, river cruises, and game drives. Visit the website for more details. Drive just a couple of hours away from Johannesburg and you’ll get to the home of the Big 5, the Pilanesberg National Park. Enjoy a wide range of safari activities and the best big game viewing in South Africa. Game drives can be held in mornings and evenings with the help of the best safari guides around. And because the park is located within an extinct volcanic crater and with the lake at the centre, guests can enjoy the most exquisite views as well. Check out the things to do at Pilanesberg National Park. 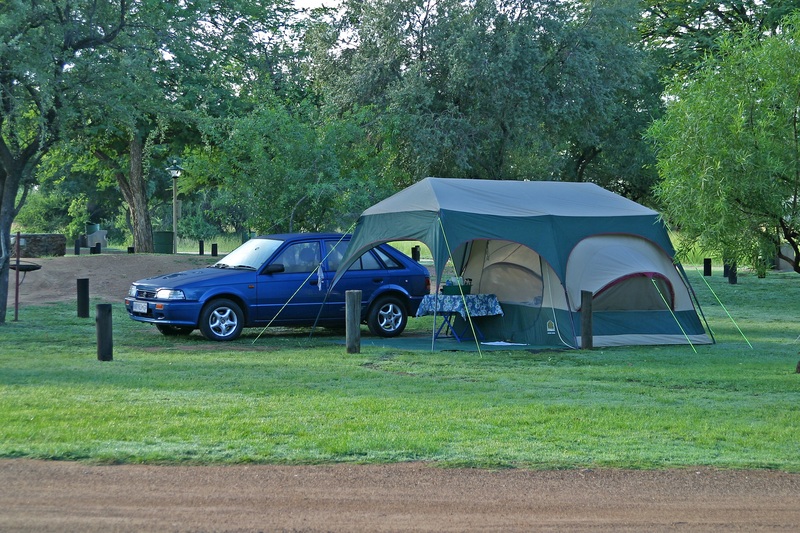 Because the park is a big hit among families, there is no shortage of safe accommodations in the area. 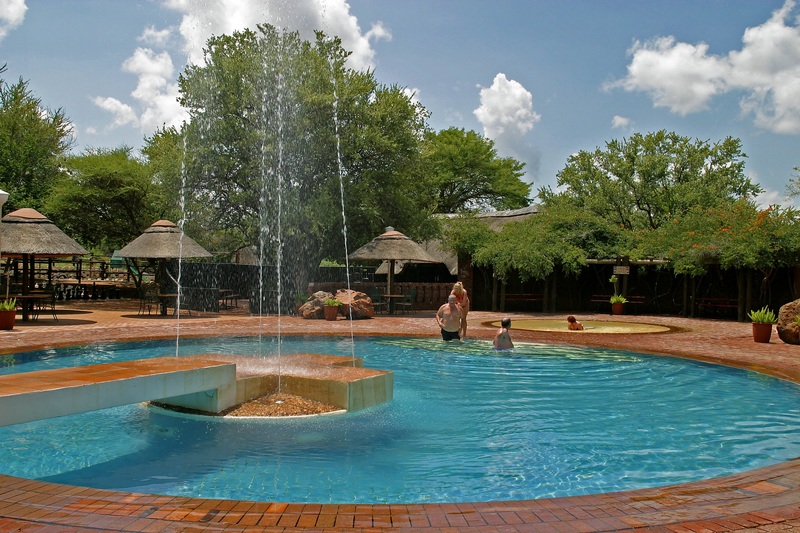 Manyane Resort and Bakgatla Resort have malaria-free grounds for guests looking for the ultimate safari experience. These resorts provide more than just the security of a malaria-free zone; they also offer excellent accommodations essential for a truly enjoyable vacation. 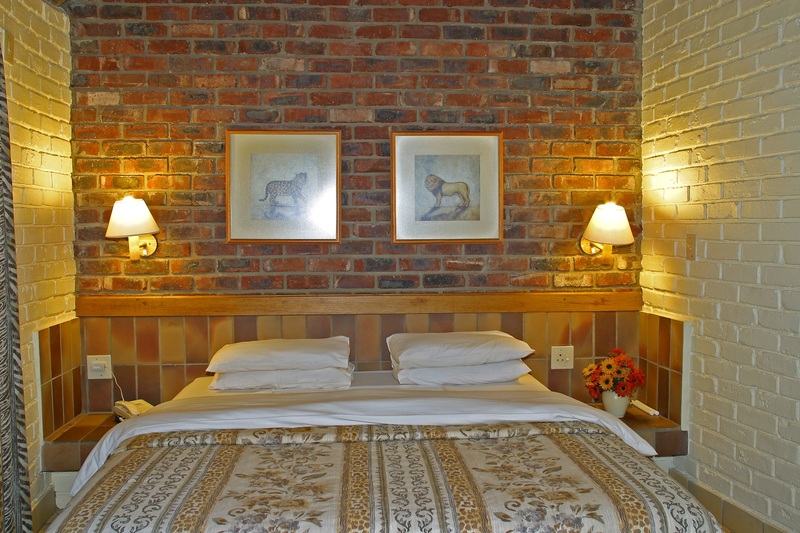 Located near the gates of Pilanesberg National Park, Manyane Resort has a wide variety of furnished and unfurnished lodging options. 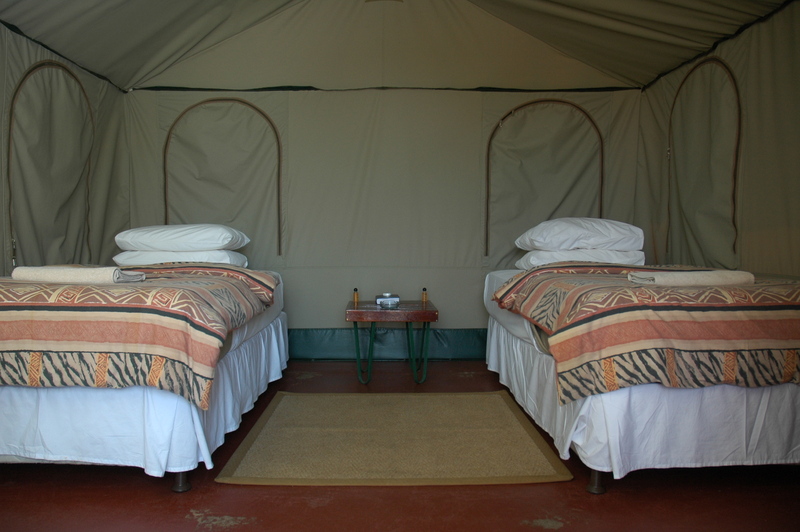 Those who prefer air-conditioned dwellings can stay at one of the resort’s Chalets, while those who want to stay outdoors but still keep the usual comforts can stay at the Safari Tents. 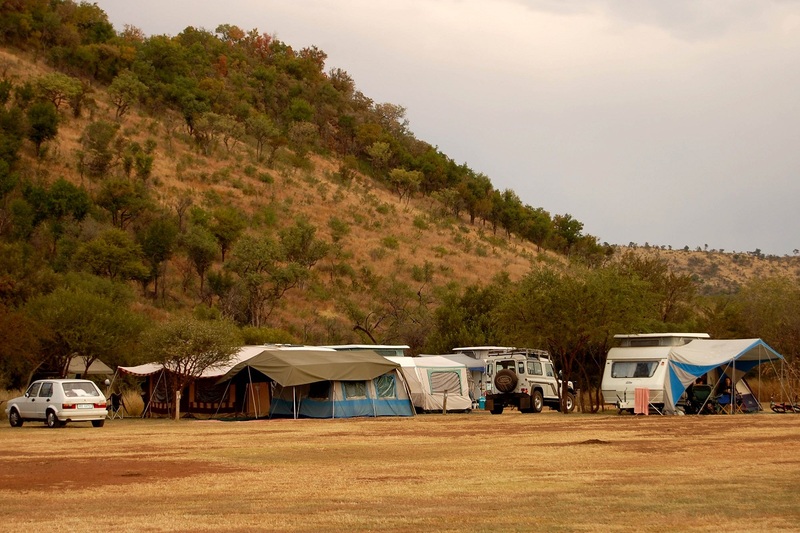 Guests who have their own tents and trailers can book their Caravan Sites or Campsites. 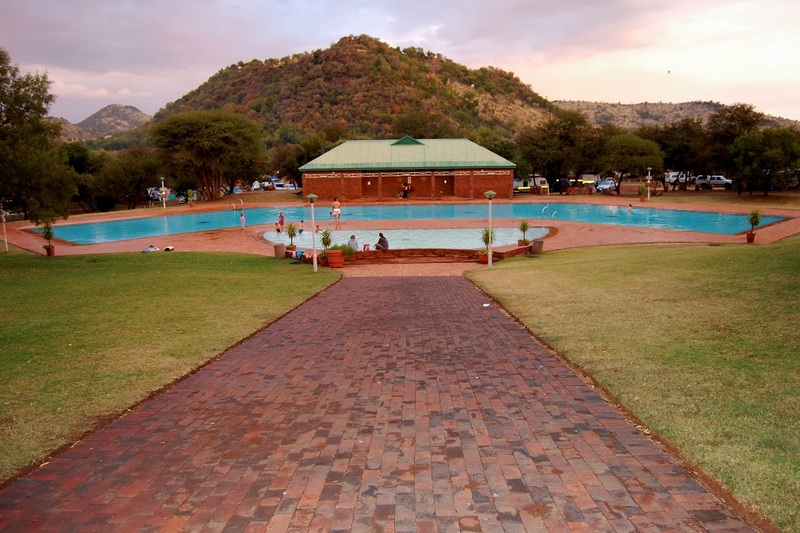 Manyane Resort also has a pool, playgrounds, restaurant, and centrally-situated ablution facilities. Another option is Bakgatla Resort, which is nestled at the foot of Garamoga Hill. Situated on the rich grounds of the national park, the resort takes you as close to the wild as you can get and enjoy activities such as bird-watching, swimming, and trekking while admiring nature’s spectacular beauty. 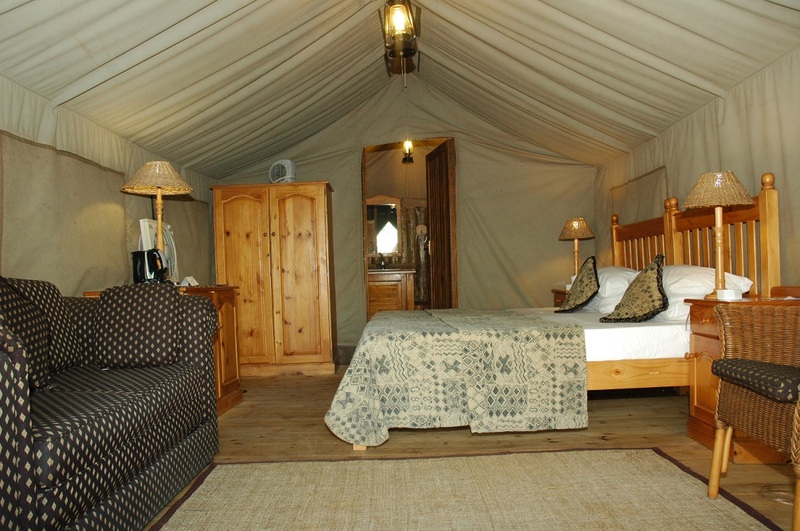 The resort offers Chalet Sleepers, Safari Tents, Campsites, and Caravans. Booking accommodations is fast and safe. Just visit their websites, www.manyaneresort-pilanesberg.com/ and www.bakgatlaresort-pilanesberg.com for reservations and inquiries.